Located in historic Gregory Town, Eleuthera and nestled between the Atlantic Ocean and the Caribbean Sea, Pineapple Hills invites you to experience a tranquil way of life from days gone by. 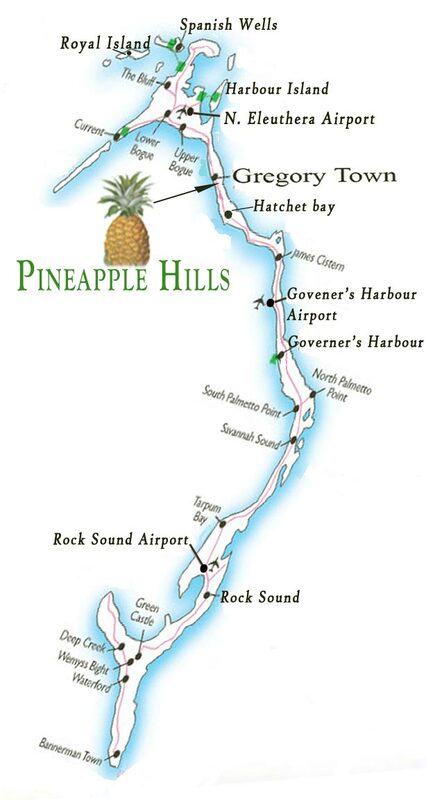 Pineapple Hills is comprised of 42.5 acres and offers spectacular ocean and farmland views. In addition to the expansive vistas, the property has several varieties of wild orchids, native fruits and hardwood trees. There are two secluded beaches on the Atlantic Ocean, which are hidden below a twenty foot cliff and accessible only through Pineapple Hills. 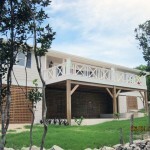 Amenities include underground utilities, gated entry, boundary fence, landscaping and exclusive beach access. 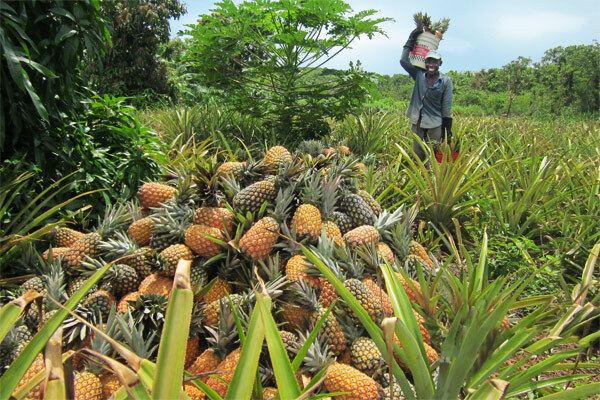 Pineapple Park, the common area designated for the enjoyment of all the property owners, produces pineapples, bananas, and a variety of seasonal native fruits. Caribbean House II at Pineapple Hills is on the market. Contact us for details.